If you are coming from Wendy's Blog you are headed in the right direction. If you were to get lost along the way you can find a list of participants by clicking here. This month we are showcasing products that were newly released in our Seasonal Expressions supplement on January 1st. They are beautiful and you will love everything you find inside, I promise! Click on THIS LINK to be taken to an online version. You can get a copy of it FREE when you place an order. 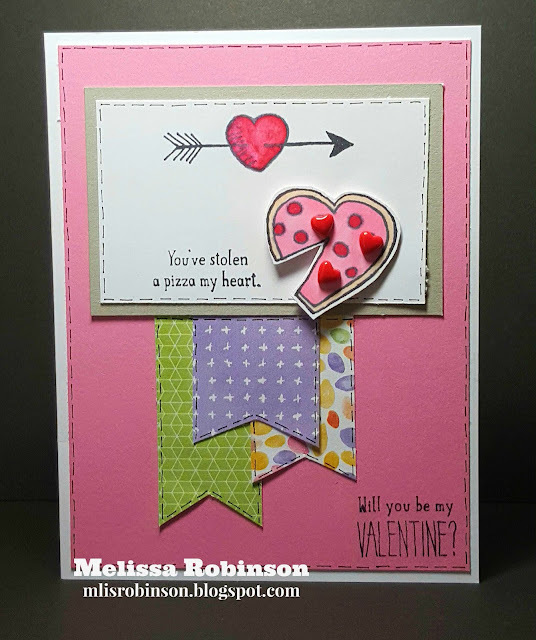 This fun but simple card was made using a brand new stamp set (shown below) and scraps from the Kaleidoscope paper pack. I cut a few banners out of the patterned paper and used Pixie and Whisper (grey) cardstock. The images were stamped in black ink and colored with our ShinHan markers. I do love using the journal pen to doodle or in this case, to add some faux stitches to my card. Some dimension was added with some Red Enamel Hearts that serve as pepperoni on the pizza. LOL I love these embellishments! I used this adorable stamp set called "To The Moon". Don't you just love the images and sayings? They would make perfect Valentine's day cards, tags or treats! Would love to see what you create with it! Thanks for stopping by and now hop on over to Melinda's Blog. She is always guaranteed to have something fun up her sleeve and never seizes to amaze me. So cute! 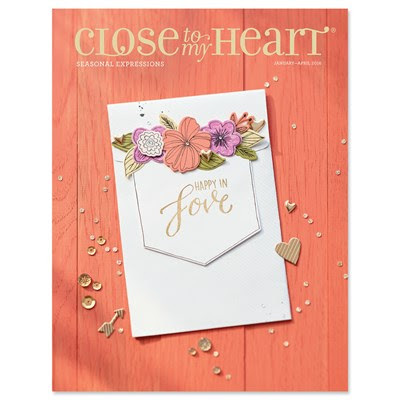 This stamp set is just adorable, and your card is too! Neat card, love the doodling! 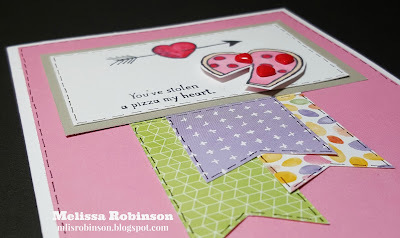 Super cute valentines card! Love all the "stitching". Cute card! The faux stitching really makes the card and this stamp set is so cute! 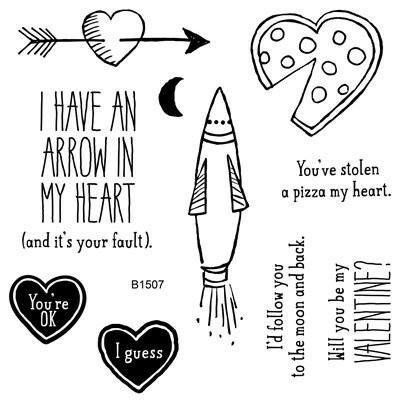 This is super cute with the doodles and enamel hearts! How did I not notice the "pizza heart" before? Too cute!!! CUTE!!! This is my most favorite set right now. Love your take on it!! This is really cute! I never saw the "pizza" saying before now. 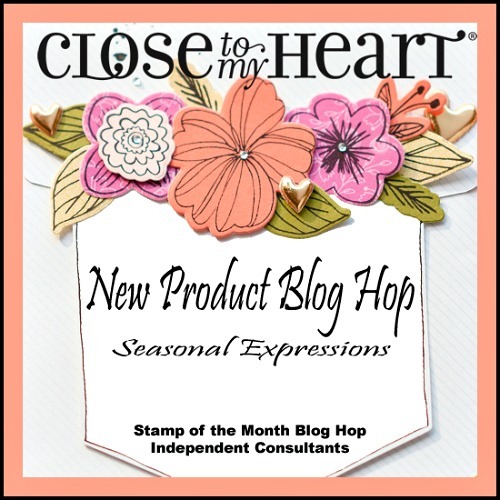 Thanks for being part of the Seasonal Expressions 1 Blog Hop and inspiring me today!